Congress’s failure to pass immigration reform has left millions of undocumented immigrants in dire circumstances. 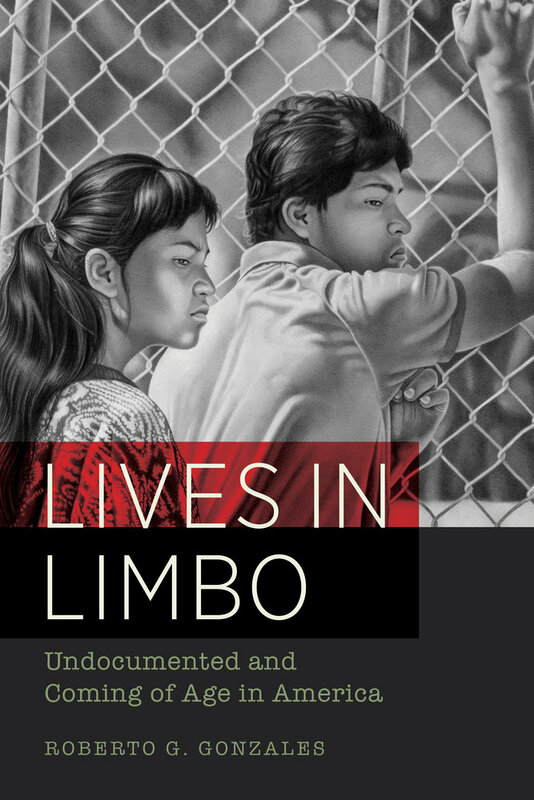 For my forthcoming book, Lives in Limbo, I followed a group of 150 undocumented young adults for twelve years. My long term engagement with this group of young people provided me an intimate view of the disastrous effects our immigration policies have had on the more than 2 million children coming of age in the United States. A Supreme Court decision in Plyler v. Doe permits undocumented children to attend K-12 schools, but once they graduate their futures are uncertain. The young people I came to know moved to the United States as children and grew up in communities around Los Angeles. Following many of my study participants for twelve years gave me a chance to chart the various turns in their lives—More than half of them went to college, over time many of them have had children, several have married, and a handful have become legal permanent residents after very long waits to adjust their status. For the majority of my respondents, however, their life outcomes fell far short of their hopes and expectations. In 2011 I sat across a factory lunchroom table from Jonathan and Ricardo. Lacking a high school diploma, Jonathan resembled other modestly educated young adults from low-income backgrounds and a narrow range of employment options. Because he was undocumented he had far fewer choices than his American-born high school buddies who had also dropped out of school. 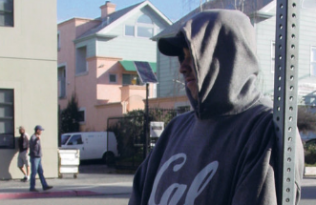 Ricardo, with two postsecondary degrees, would have had his choice of attractive job possibilities if he had been a citizen. Several years prior, Ricardo’s good grades and strong network of school and community support allowed him to go much further than Jonathan. But in their late twenties both young men faced the same limited range of options for work. They had reached dead ends. In my conversations with them and the others in my book they described anxieties, chronic sadness, depression, and desire to “not start the day.” Illegality extended far beyond legal exclusions. It reached into their bodies, minds, and hearts. But things are slowly changing. In 2012 the Obama administration initiated the Deferred Action for Childhood Arrivals (DACA) program. In its first three years DACA beneficiaries have experienced a pronounced increase in economic opportunities and have become more integrated into the nation’s economic and social institutions. They have started new jobs and paid internships, increased their earnings, opened bank accounts and obtained credit cards, and enrolled in health care programs and obtained driver’s licenses. Indeed, DACA has increased undocumented access to work, education, and other milestones in adulthood, but this is not enough. DACA is temporary in duration and partial in coverage. Most importantly, it offers its beneficiaries no respite from long-term uncertainty and legal limbo. The young people I met need immigration reform so that they can have access to the same opportunities their citizen peers do. And they need their schools to do more to integrate them and to prepare them for better futures. Roberto G. Gonzales is Assistant Professor of Education at Harvard University.